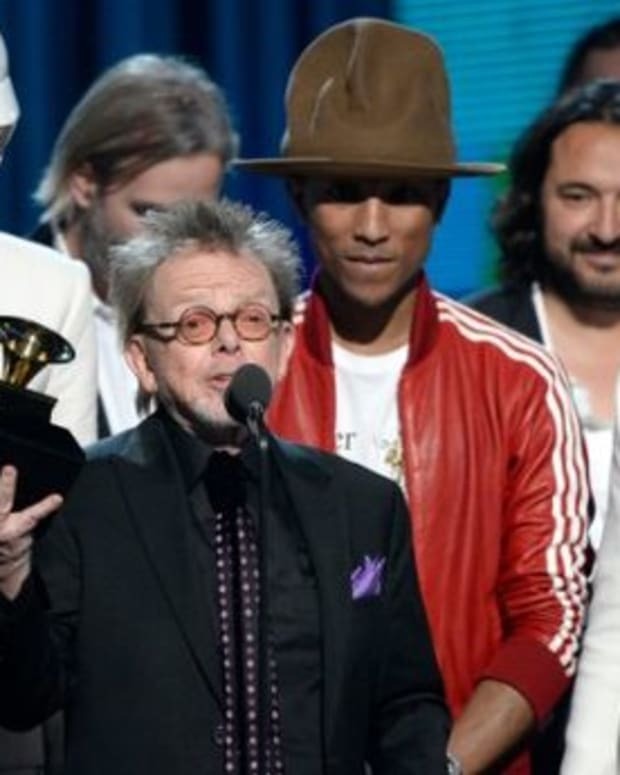 I still get chills watching Daft Punk&apos;s 2014 Grammy awards performance. Seeing Stevie Wonder, Nile Rodgers, Pharrell and EDM culture&apos;s favorite robots all on stage performing a "Get Lucky", "Freak Out", and "Another Star" is just legendary. A new rehearsal video has just been released on Youtube, and it&apos;s pretty damn good to watch as well. Check for a cameo from a certain Beatle, who also happens to be a knight. UPDATE: U.S. 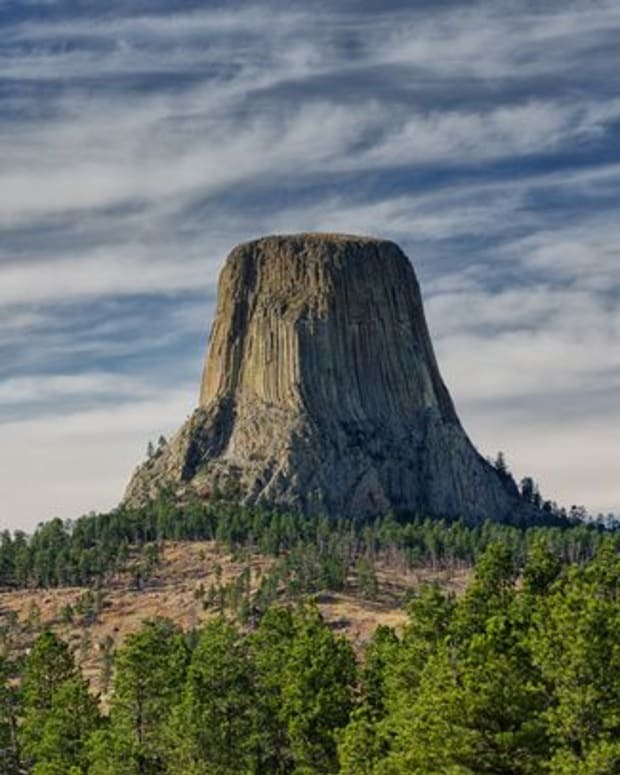 Parks Service Rejects Proposal For Daft Punk Concert Near Devils Tower; Tour Still In Works?